Anyone who has ever worked or travelled abroad knows that it is life-changing. It’s hard work but fun, rewarding but scary – a truly exhilarating experience. Returning home can be a real anti-climax, especially if you haven’t planned what you are going to do next. 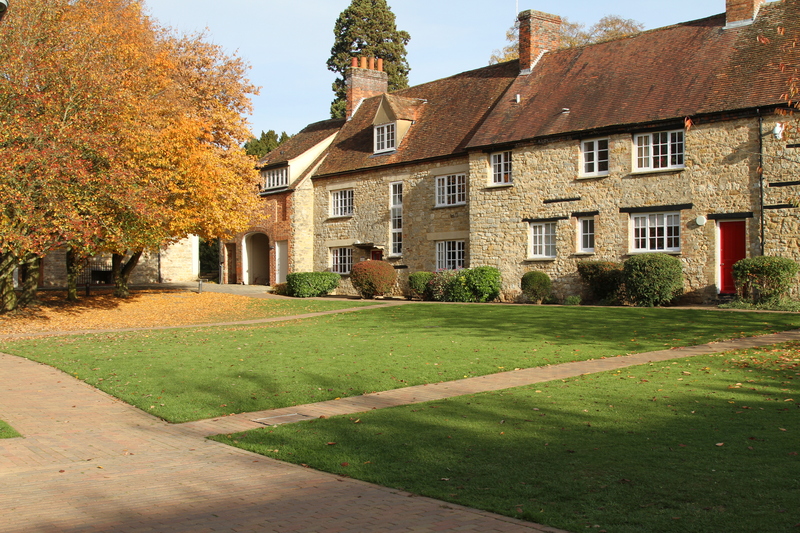 The University of Buckingham is the perfect next step. We recognise that people who have travelled and worked abroad have a lot of skills and experiences which will make them valuable members of our student community. We will seriously bear this in mind when considering your application. We can offer you culture, fun, opportunities and challenges. Just because your journey is over doesn’t mean the adventure has to stop.